I had a major craving for carrot cake the other day, but I didn’t have the time to bake it, so I made a carrot cake flavoured smoothie instead. So much healthier! Just throw all the below ingredients into a blender and enjoy. 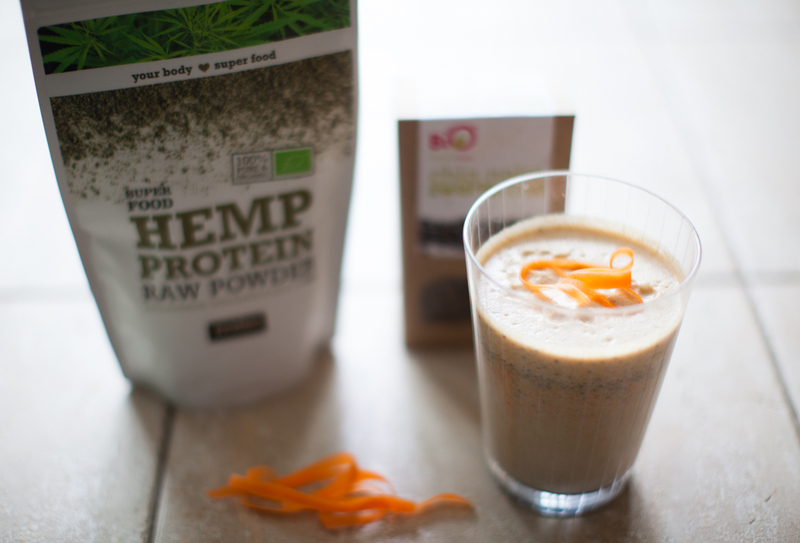 And don’t forget to super charge it with some hemp powder, chia seeds or acai powder for example.